Hundreds of thousands of people use PayPal daily to send and receive money, pay clients digitally, and to buy items online. Plenty of those who have adopted the iOS application will be glad to hear the mobile app has been updated. PayPal has been listening to customer feedback intently and has made multiple changes to the interface and transaction history. Instead of forcing users to scroll through pages of PayPal options, all app features are displayed on a single page. Transaction history details are now only a tap away, and the interface offers more streamlined filter options. 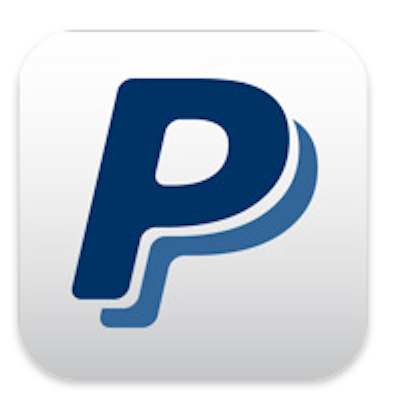 PayPal processes more than three billion mobile payments per year, and mobile commerce is bigger than ever before. What better way to stay relevant than to update their mobile application?